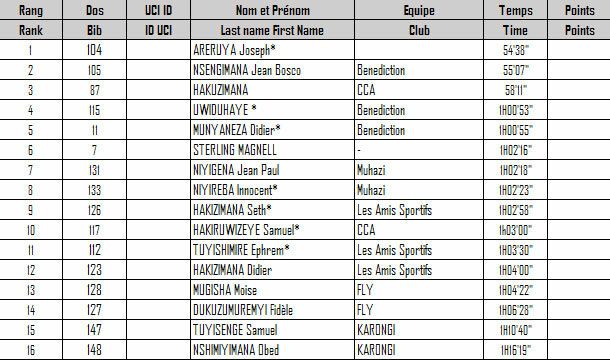 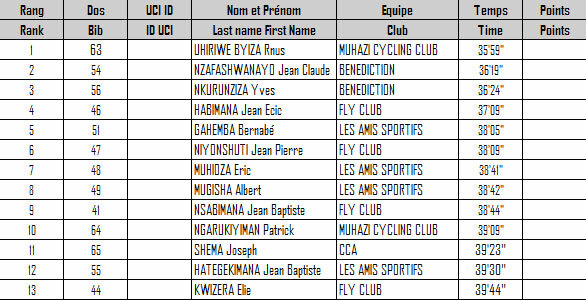 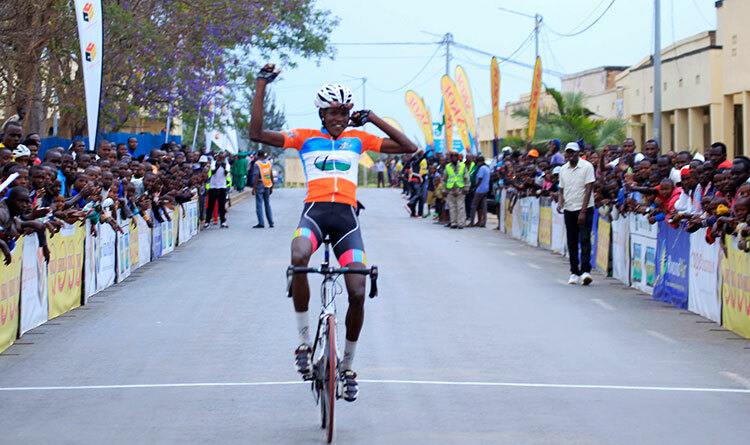 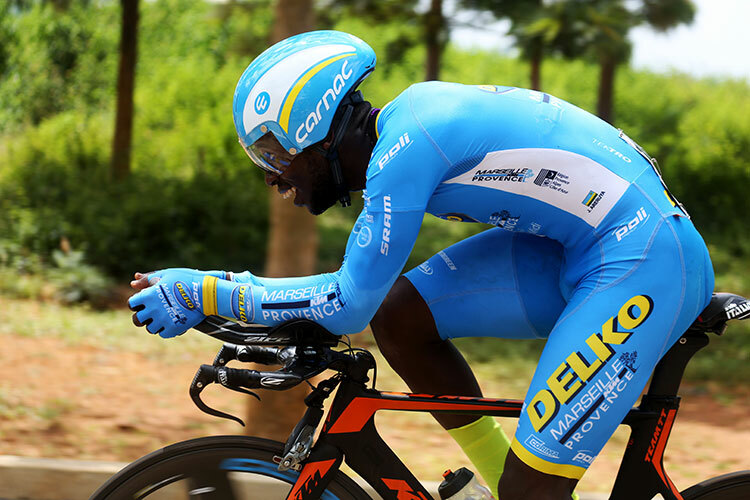 Joseph Areruya (Delko–Marseille Provence KTM) won his first ever national individual time-trial today when he powered over the finish line beating Bosco Nsengimana (Benediction Club) and Uwiduhaye (Benediction Club) on the 41.8km course in Rwamagana. 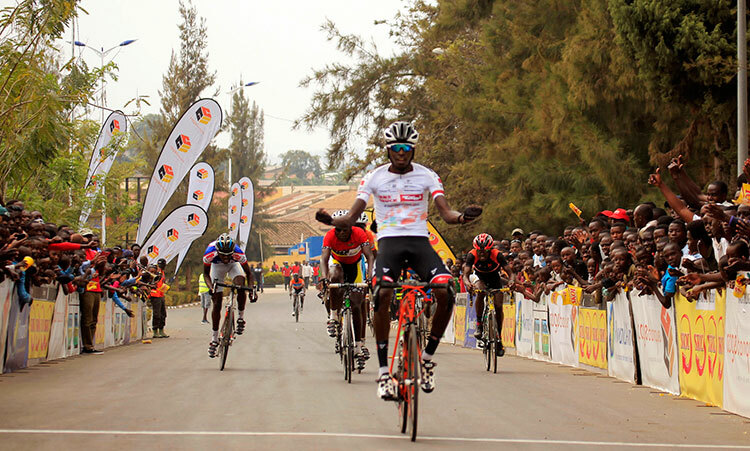 Jaqueline Tuyishimire won the women’s race while Uhiriwe Byiza Renus took the junior men’s title. 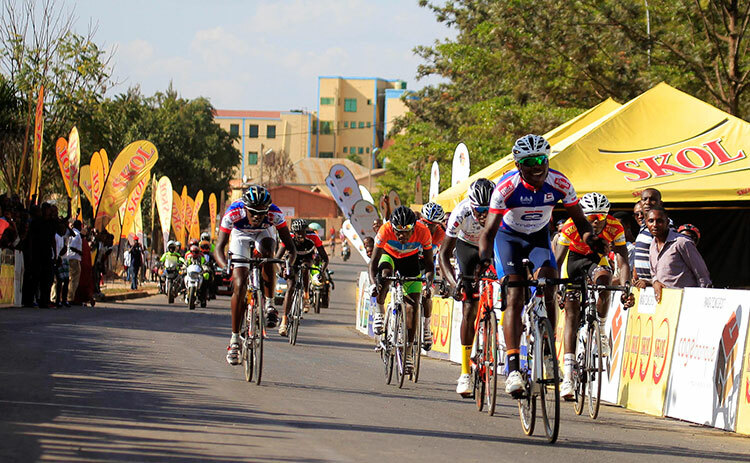 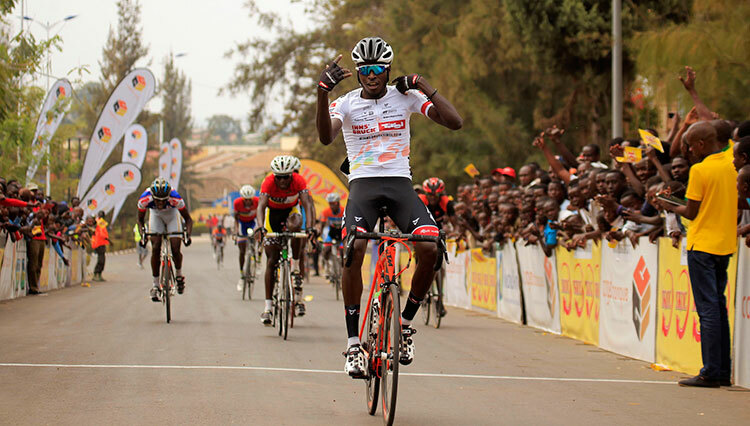 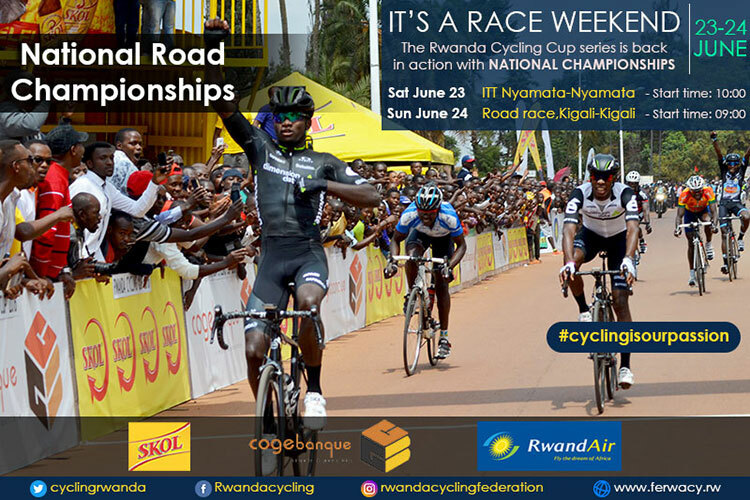 The national championships continue tomorrow with a road race in Kigali.